Have been taking these pills for around a week and I noticed the additional lifting power & endurance almost straight away which is great. One thing you may need to watch is the amount of water you are consuming if you are like me and tend to not drink too much water throughout a standard day. YOU NEED WATER. 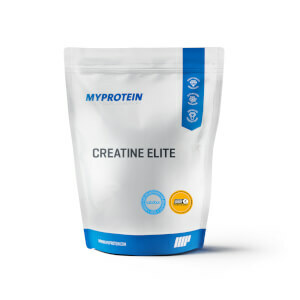 (Due to the Creatine increasing the water retention in your muscles). So far I do not feel bloated which is also an added bonus. BUT BE WARNED - Unless you have a throat the size of the Channel Tunnel I would strongly suggest against consuming more than the one / two pills at a time... I thought I had a reasonably good "pill tolerance" but nothing is as bad as choking on 5 chalk like pills whilst the taste of dissolving Microcrystalline Cellulose and Magnesium Stearate fills your throat! - Trust me. But joking aside these pills are effective and good value for money. If the pill size / texture is changed then I may consider ordering again however I feel more inclined to go for the powdered options! Good product; Pills a little on the large side. 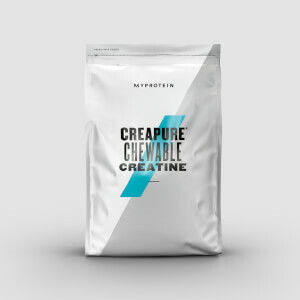 After reading up on Creatine Monohydrate and its effectiveness, I thought I'd try it out as I felt I was at a stage where as hard as I trained I was really struggling to make any progress. Little did I know I had been missing out on these bad boys. Although I'd read mainly positive reviews on this product, I was still sceptical at first, so opted to skip the loading phase and stick to just 5 tablets a day (spread evenly over the day for the first week). Wow. I noticed the difference in my first training sesh with the creatine in my system. I lifted more, I performed more reps...The energy was overwhelming! 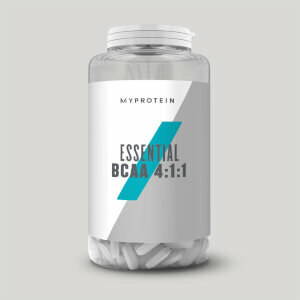 I've been using this product for three weeks now, having one tablet at lunch, 2 before my evening workout and then two after, and the results are showing already. I've added an inch and a bit onto my arms and my quads. Another benefit in the negatives of this product is that I'm drinking way more water as this product makes you THIRSTY! But as a result, my skin is clear, the bags under my eyes have cleared up big time, and I'm generally just feeling so much better about myself. I'd highly recommend this product for those who are struggling to reach that next level of gains, or are eager to hit a PB of some kind. My only criticism, and it is my only one, is that the tablets are rather on the big side. However I just snap them in half and its a bit easier to swallow. Decided to try and get my creatine in in a different form to see if it would be more convenient to take but I really regret buying these. It's like trying to swallow sticks of chalk. The tablets are HUGE and so really put me off using them. There's also a dry chalky/dusty layer on the outside that doesn't help in trying to swallow the tablets. Wish I had gone with the usual pouch. Since starting to take creatine I have felt unbelievably awake and productive throughout the day, don't feel the need for coffee anymore. Also in the gym I feel like I have been getting more out of my sessions as I have felt less fatigued. Would recommend to anyone to try. Protein shake, water as it is tasteless. easiest way for me to take creatine but the enormous size of each tablet is crazy, I'm afraid to take even one because they're so big and they've a chalk like texture which makes it harder to swallow but if you don't mind big tablets then these are for you, i like them. I can't really comment on the effectiveness of these as I haven't been taking them for long. However, be warned, these tablets are big! I know it's been mentioned in lots of reviews but they are needlessly (and dangerously - just took one and it got stuck.. thought I was going to choke!) large. Come on, Myprotein! Listen to your customers and make these smaller...do they really need to be the size of suppositories?!? Plenty of fluid to wash them down! 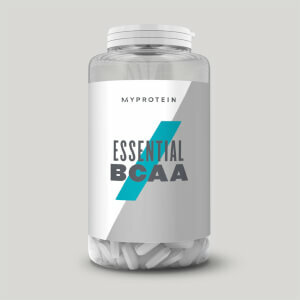 The product is really good and does the job 100% just you need to make sure that you drink enough water all the day as it’s very important, also I found it really good to get 3 Tablets 30 minutes before work out, don’t increase the recommended dose as 3 Gram of creatine daily is enough.